"The Coastal" Collection is filled with the sights and delights of being by the water. Can you smell the water....feel the sun on your face....or remember how relaxing it was? 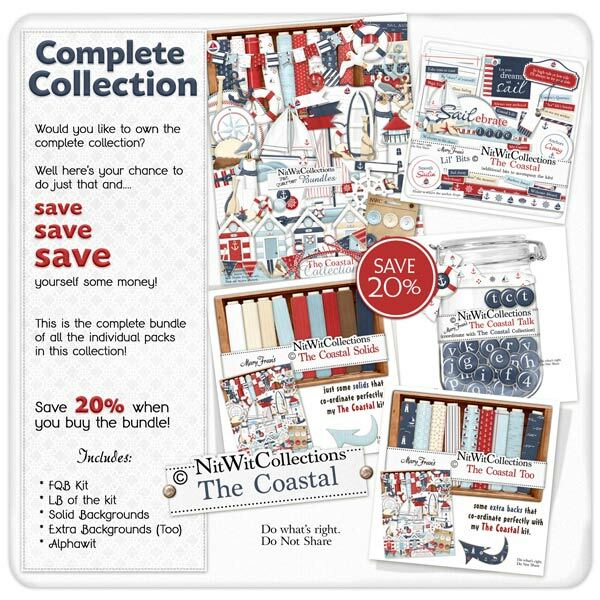 Whether it is the ocean, a cottage, a beach, or even a cruise, this Collection is sure to not disappoint when creating your cards or digital scrapbooking pages. Does this make you want to go back soon?? ?